Fasting has an effect on how the cells in our body rejuvenates themselves, out with the old, in with the new, via autophagy. That way your cells will perform optimally, and even renew themselves! It may even make you look younger and healthier. Stress and anxiety make us age faster and have other negative effects on our health, but fasting can help us become more durable against it. Fasting enhances our body’s molecules’ ability to source out energy through various channels, apart from just relying on the nutrients provided by food. It may also assist in scavenging free radicals, otherwise described as molecules that are unstable and can cause physical stress. 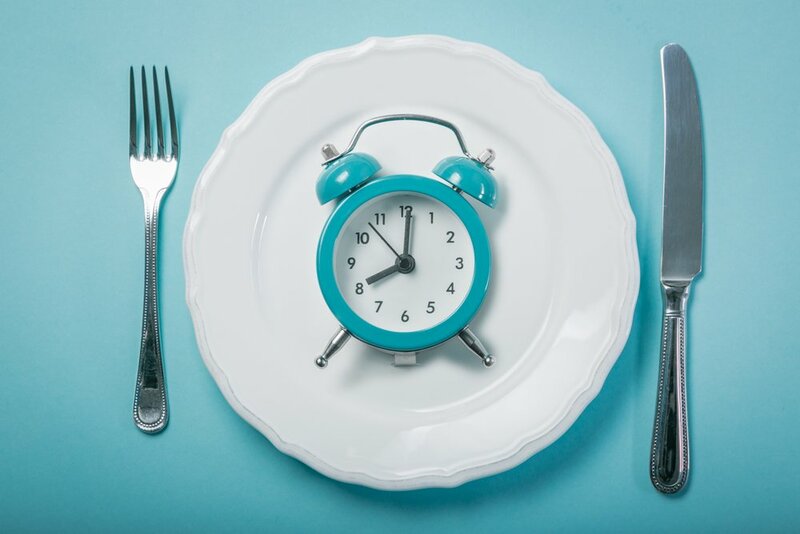 It’s a fact that eating certain types of food may affect our body negatively, pushing it to work harder, and even giving us brain fog; However, fasting can help us achieve a clear state of mind. It makes us concentrate better, thus becoming more efficient. The result is similar to when you finish a good workout at the gym. So, you may consider fasting to enhancing your mental prowess. Fasting might not totally, nor directly prevent a person from getting cancer, but it may be a result of its overall effect on the body. First of all, it relieves our body of unneeded toxins that can become harmful in the long run. It rids our systems of free radicals, and it could help in the prevention of tumors and swellings. 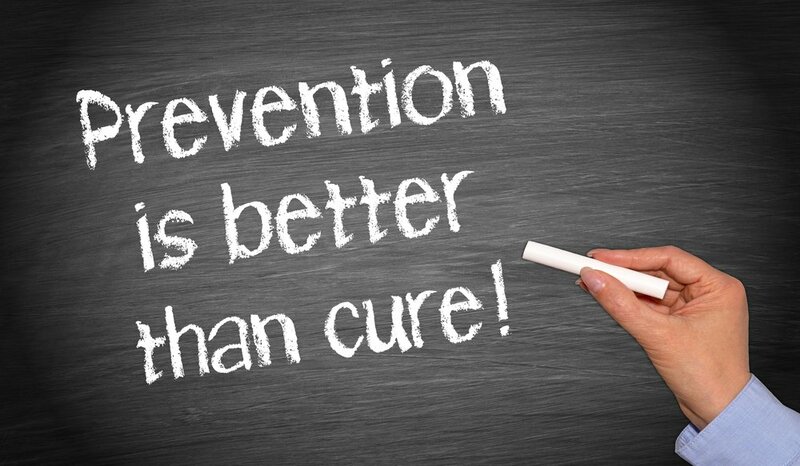 It certainly eliminates the chances of people developing certain cancer types. Fasting also has immune boosting benefits as well, which means that as seasons change our bodies are able to readily adapt and we’ll get sick less, or perhaps not at all. We become less vulnerable to colds, flues, and other viruses. Fasting helps the body renew itself, and it revitalizes our cells. Human Growth Hormones, or HGH, promotes growth both in children and adults. It helps in packing up those muscles and maintaining them, especially if you’re an athlete and tend to workout hard. It promotes bone development and overall body performance. With fasting raising HGH levels, you’re likely to burn fat faster too. Achieving a desired weight is difficult. It will take time to properly lose weight, and apart from exercising regularly, it is important to complement your effort with strategic fasting and following a well balanced diet. Studies have shown that fasting promotes higher levels of norepinephrine. It is a neurotransmitter that could trigger higher metabolic rates, therefore, bumping up fat burning. While fasting is a healthy practice that makes you lose weight and generally keeps you healthy, it is vital to be prudent about it. Talk to your doctor. Share your plans about what you want to achieve through fasting and seek proper advice. I It usually never snows in the Saharan Desert, but history was broken on February 8th, 1979. It snowed continuously for up to ten minutes, but the desert was still very dry and hot, so it did not take too long for the snow to melt away. II Mike Tyson, the famous boxer, once paid to have an exclusive romantic zoo visit with his wife. While they were seeing the animals, Mike Tyson tried to bribe a zookeeper to let him fight a gorilla, but he was not allowed to. III After ABBA split up, the band was offered a billion dollars to go around the world for 100 shows as part of a reunion tour. However, they could not put their differences aside, and rejected the offer. IV The city of Los Angeles used to be called ‘El Pueblo de Nuestra Senora la Reina de los Angeles de Porciuncula’, which translates to "Town of Our Lady Queen of The Angels of the River Porciuncula". V In the days when pirates existed, they wore earrings believing it would improve their eyesight,and even prevent them from drowning and getting seasick. VI While they were writing the plot line and casting for the popular sitcom, Parks and Recreation, they had no idea that Nick Offerman, who played the part of Duke Silver, was a very talented saxophonist.